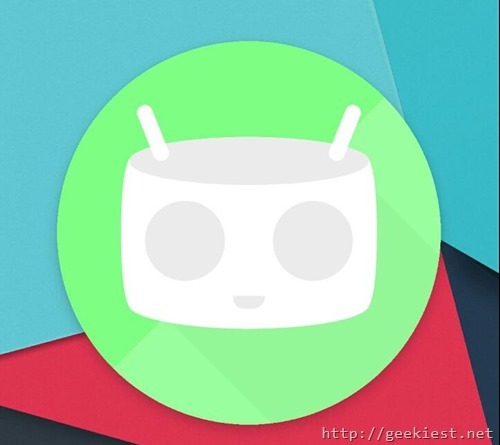 Are you looking for the latest Android Marshmallow for your mobile phone ? Cyanogenmod released stable CM13 based on the Android 6.0.1 few days back. Earlier we posted about the nightlies which had some known issues. Here are the list of devices which will get the stable release as of now, there are 39 devices, check whether your device is in the list or not. The code name is in the bracket. If you want to get CM13 for your device you can download the Android M based Cyanogenmod from the download section. Currently am using this on my OnePlus One. Get CM13 stable version, Android Marshmallow for your device.